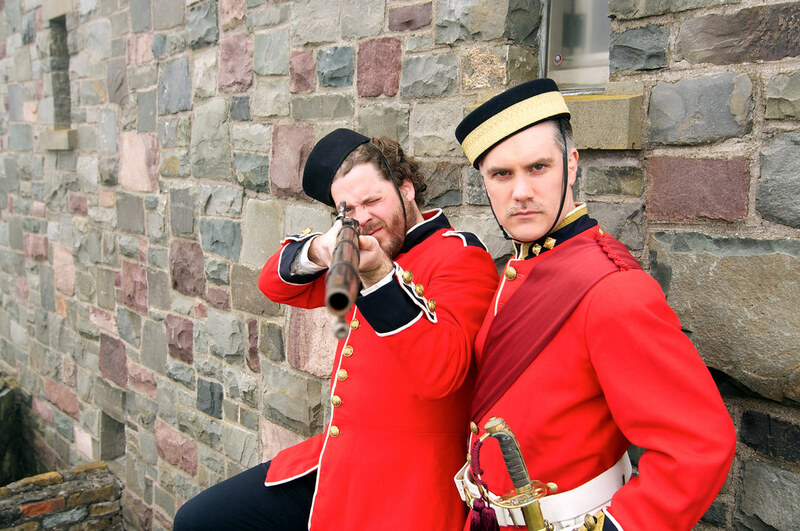 From the creator of the award-winning St. John’s Haunted Hike comes an evening of ghost stories and strange adventures by lamplight inside the historic Queen’s Battery. Find out what happens on Newfoundland’s most historic hill, after the lights go out. Buy your tickets and meet your guide at the Visitor Centre.